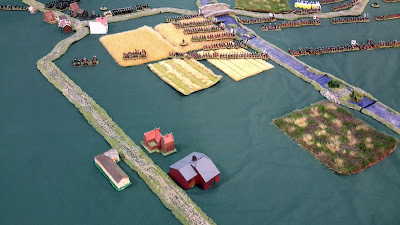 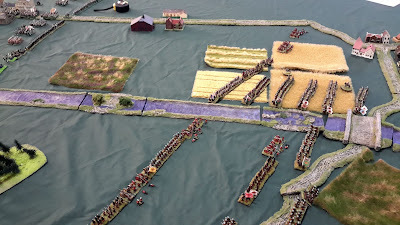 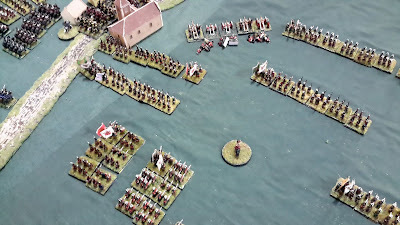 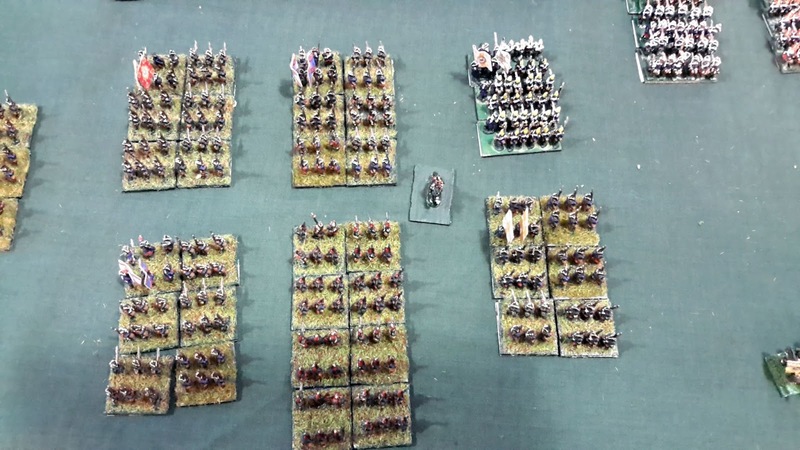 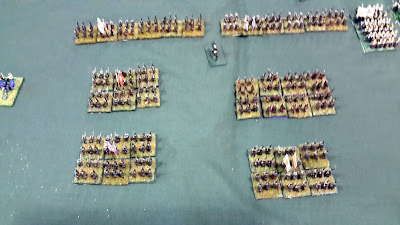 We played this game in 10mm using amended WRG Rules. 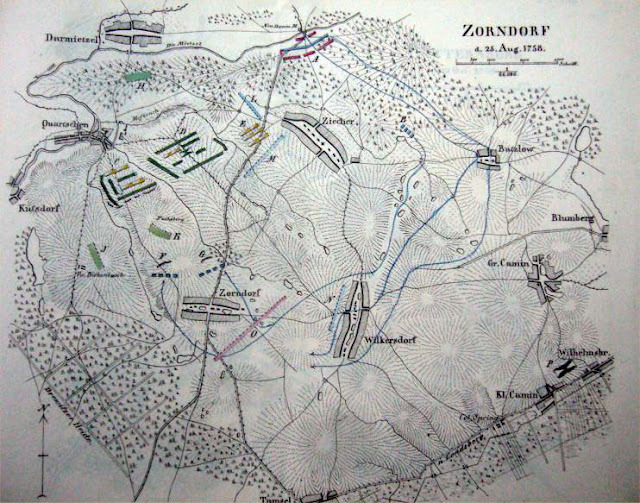 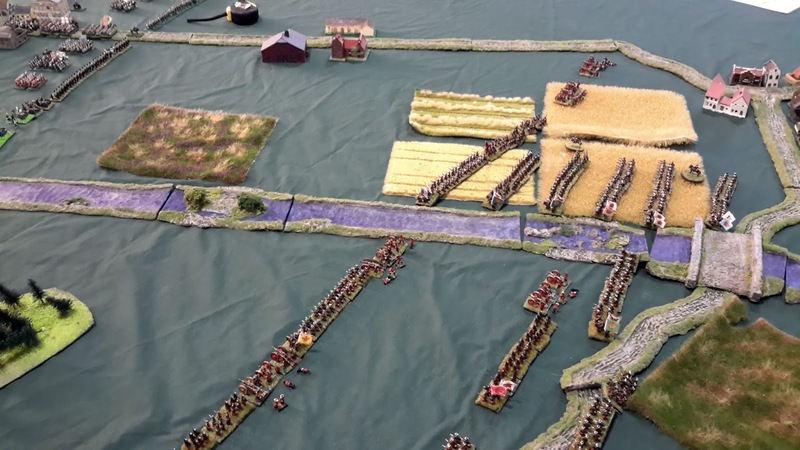 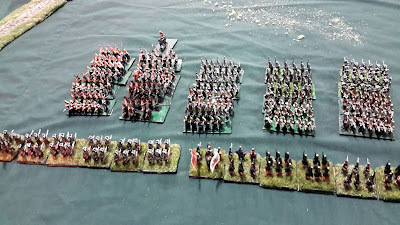 This was a Prussian victory, a reverse of the historical battle. 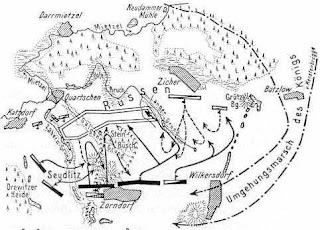 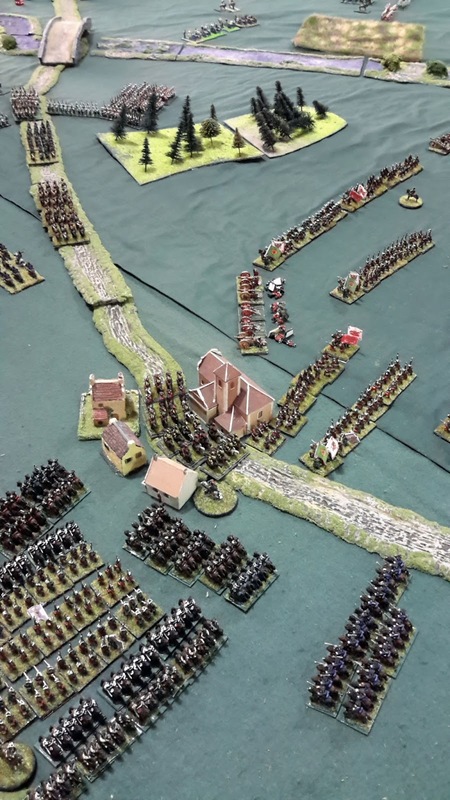 The Russian right and left had or were collapsing and a end of day attack on the Russian centre by the Prussian Grenadiers had some success. 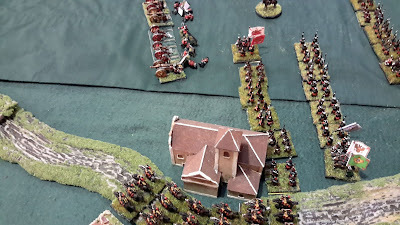 The Russian centre and right with the Prussian left. 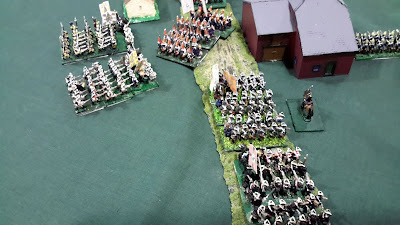 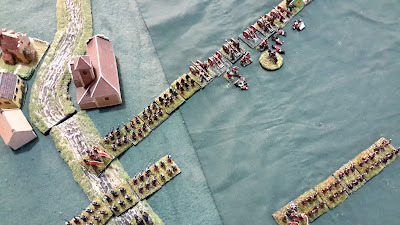 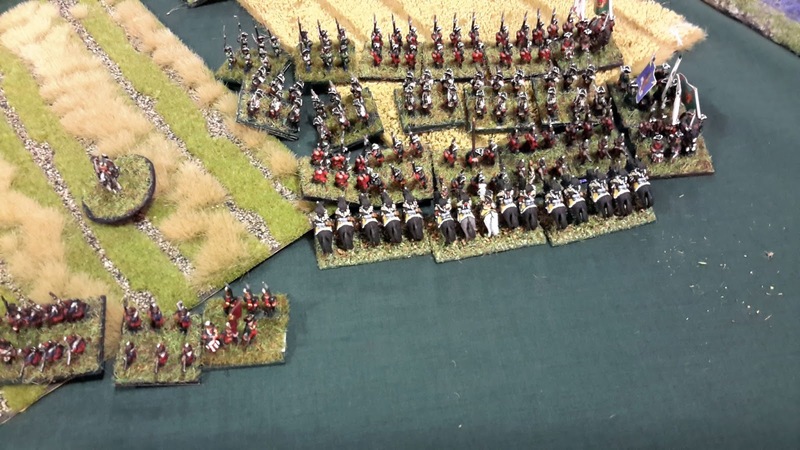 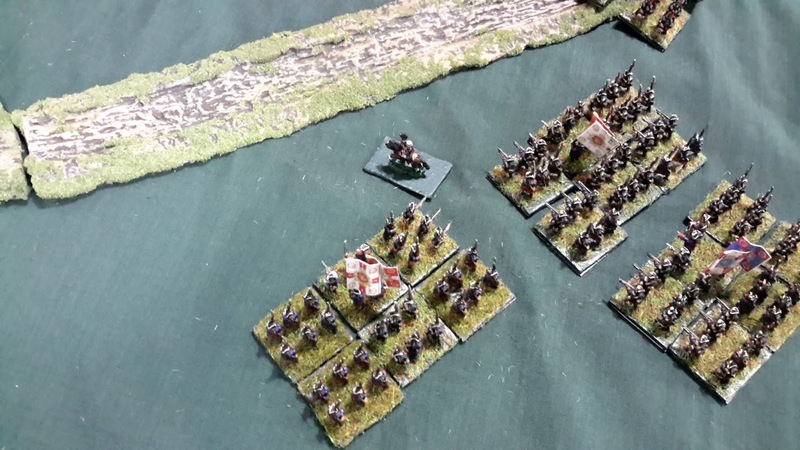 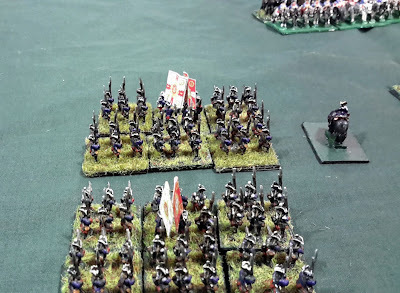 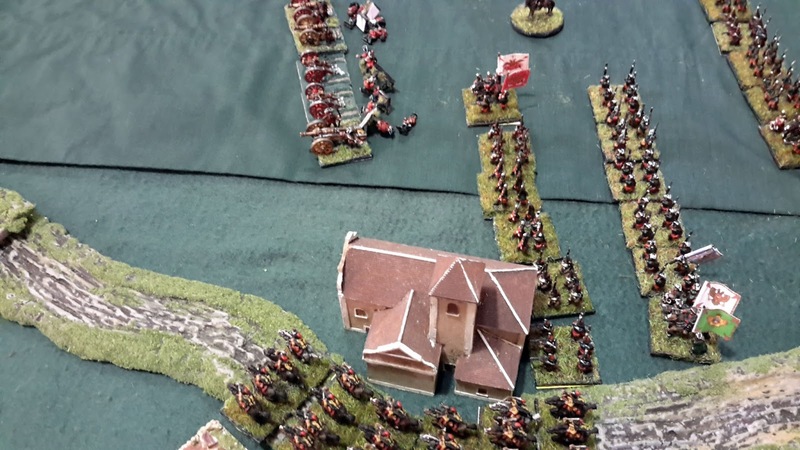 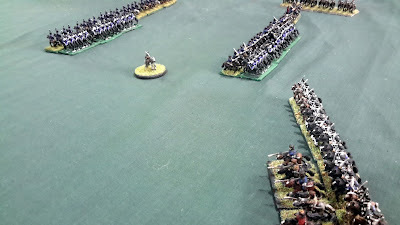 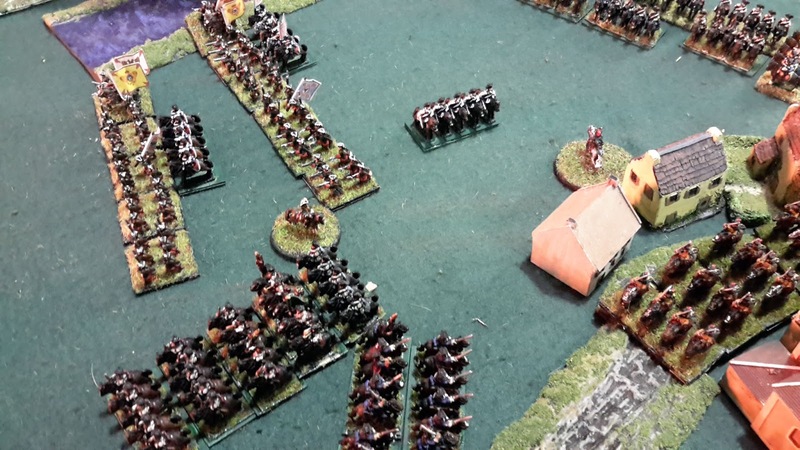 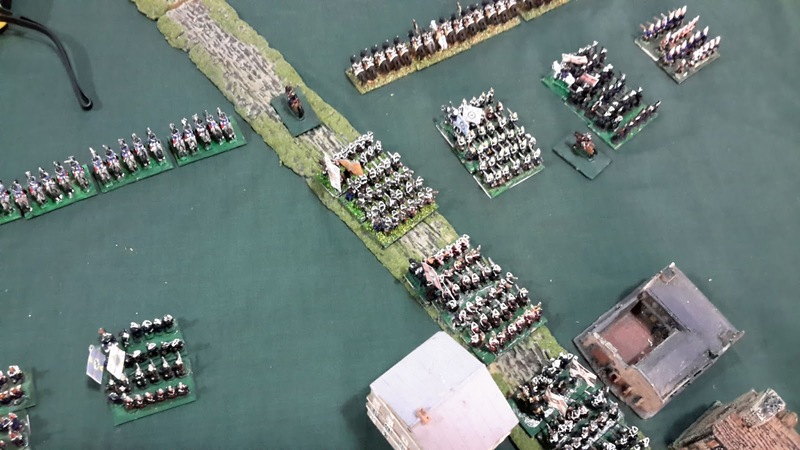 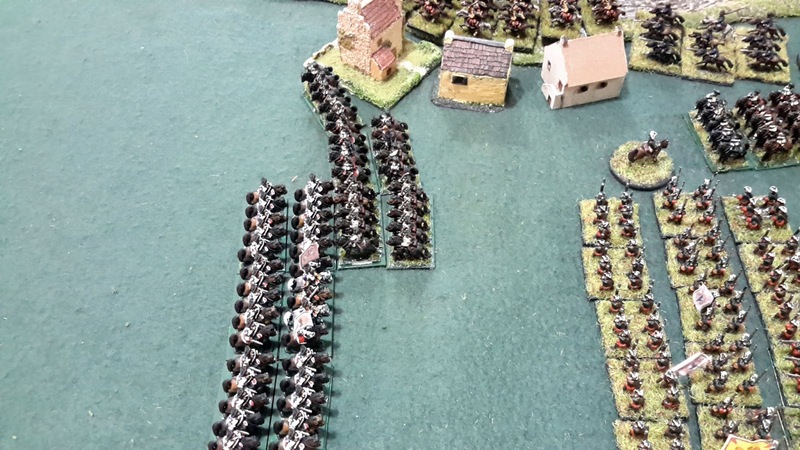 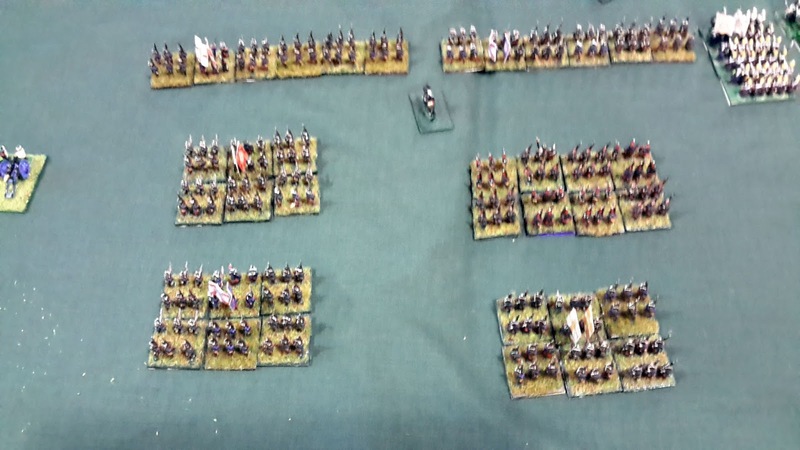 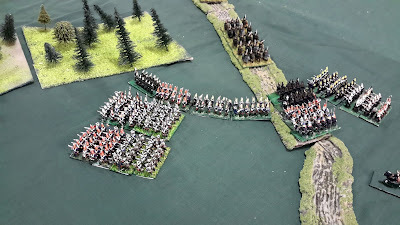 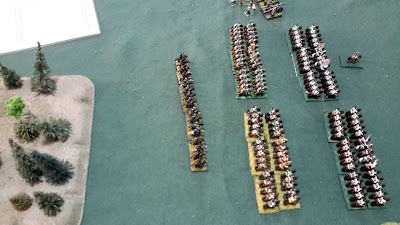 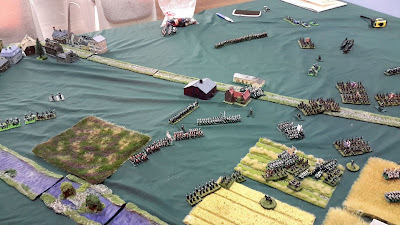 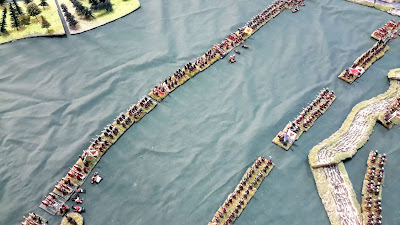 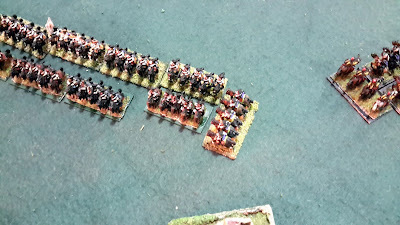 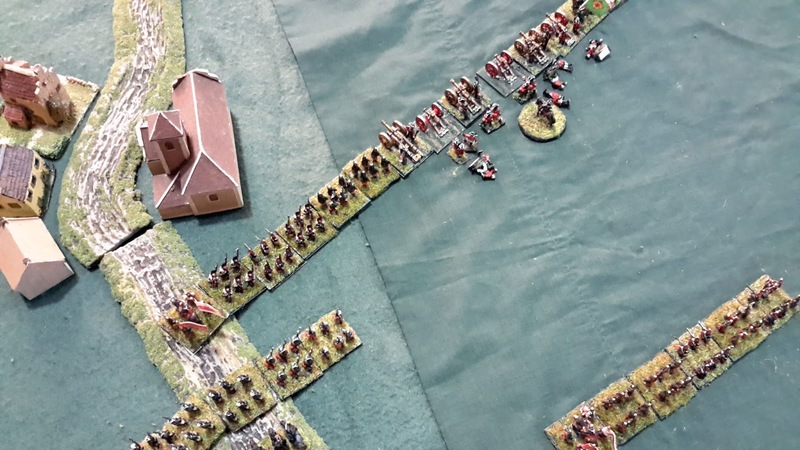 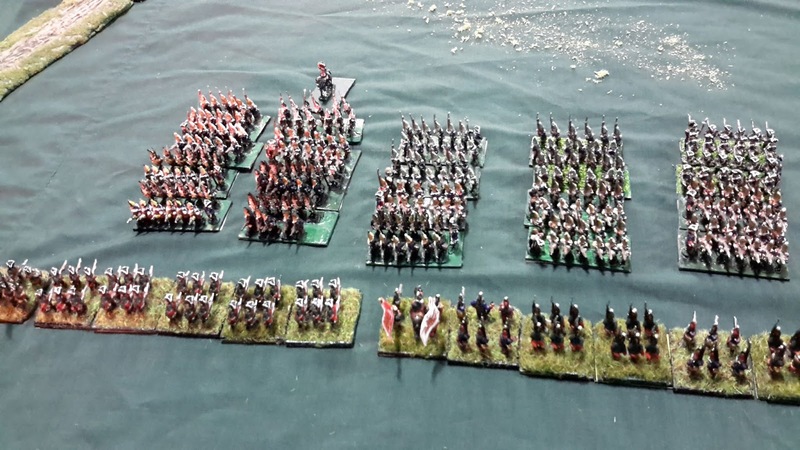 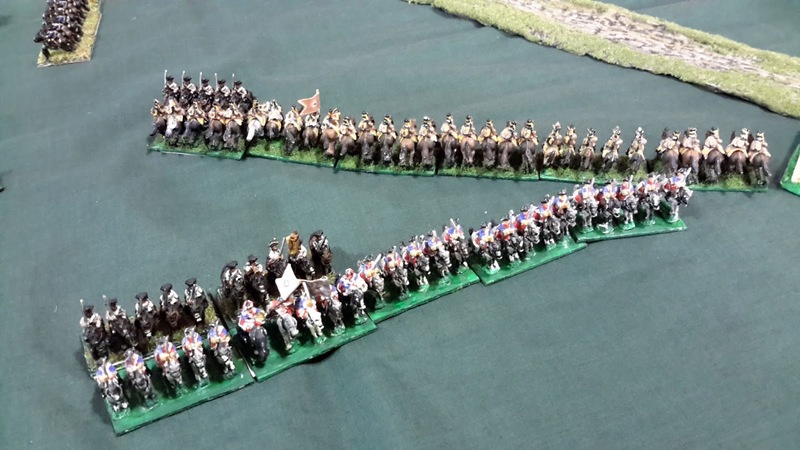 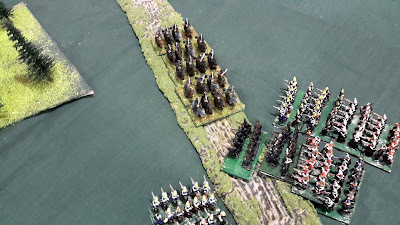 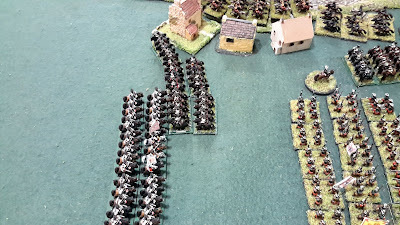 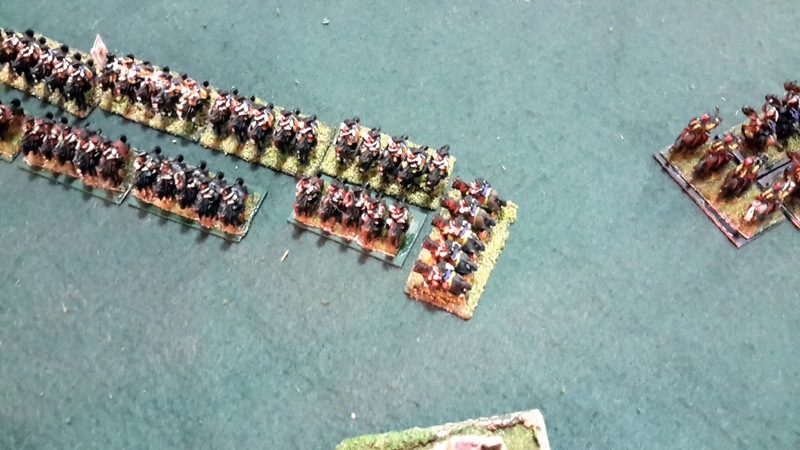 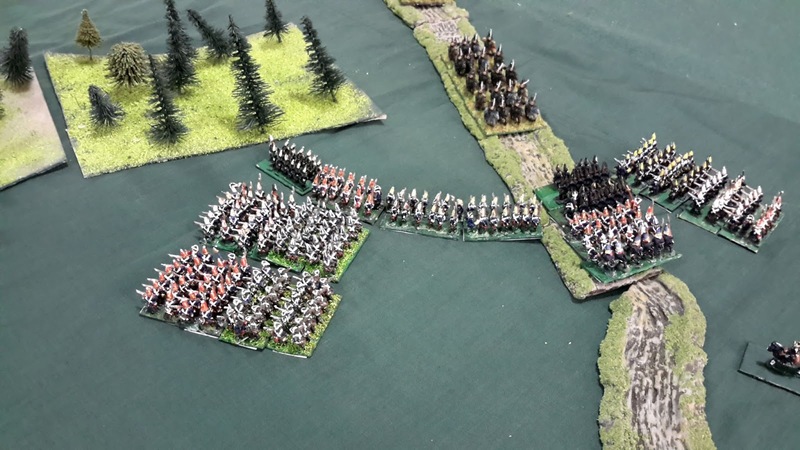 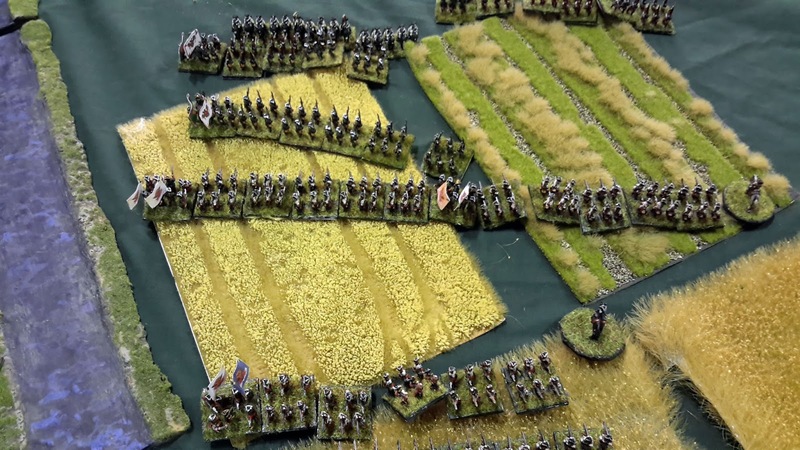 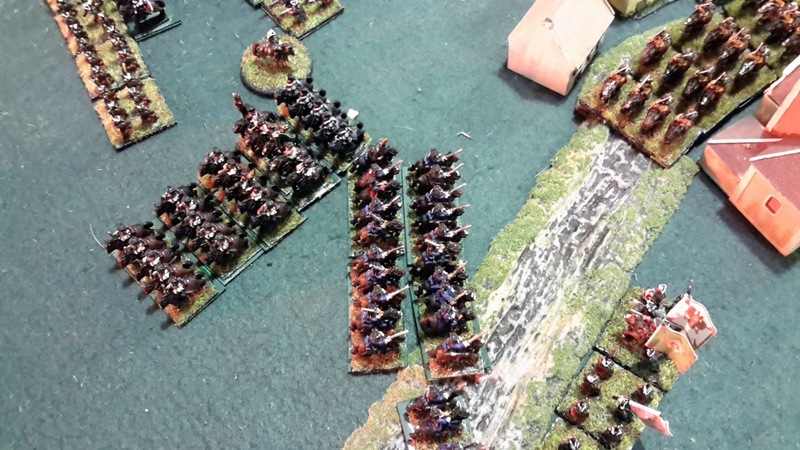 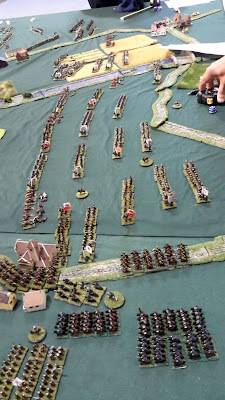 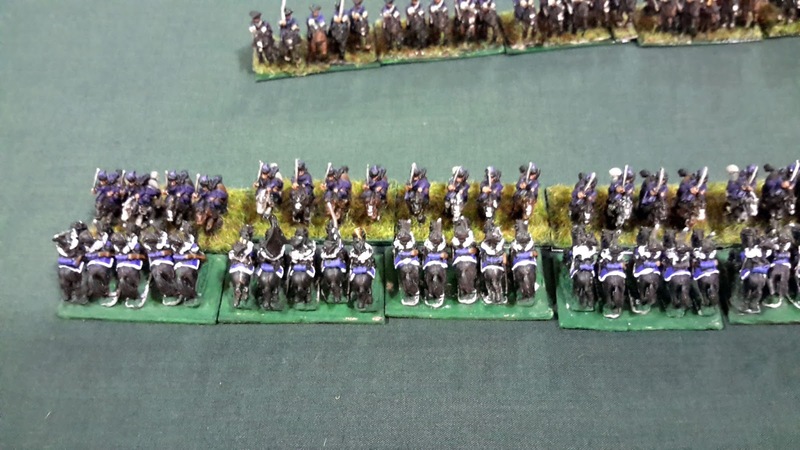 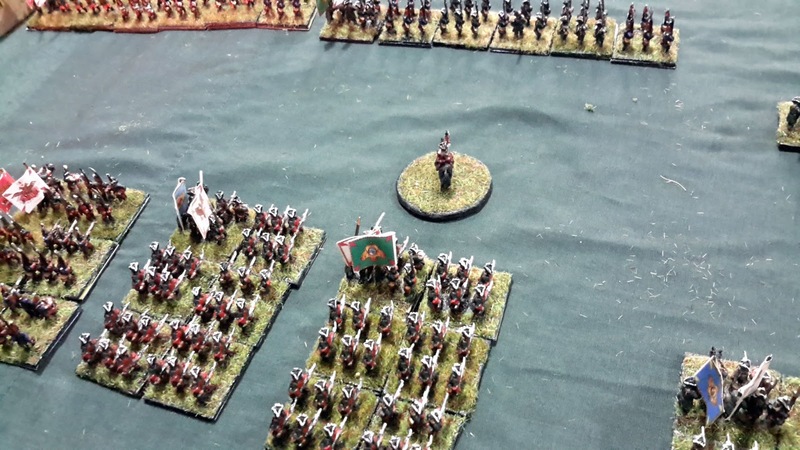 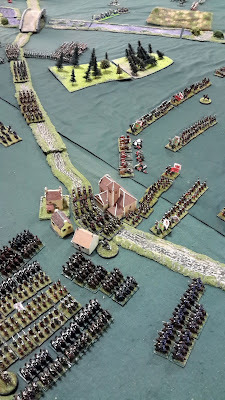 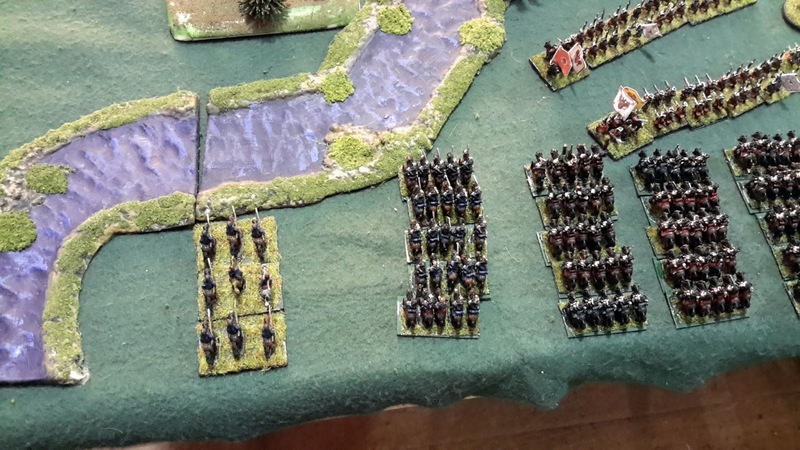 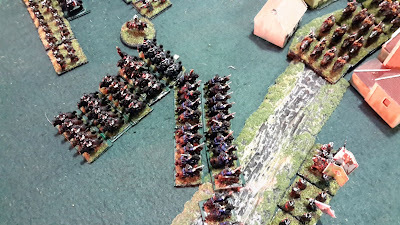 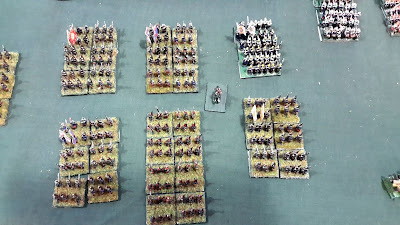 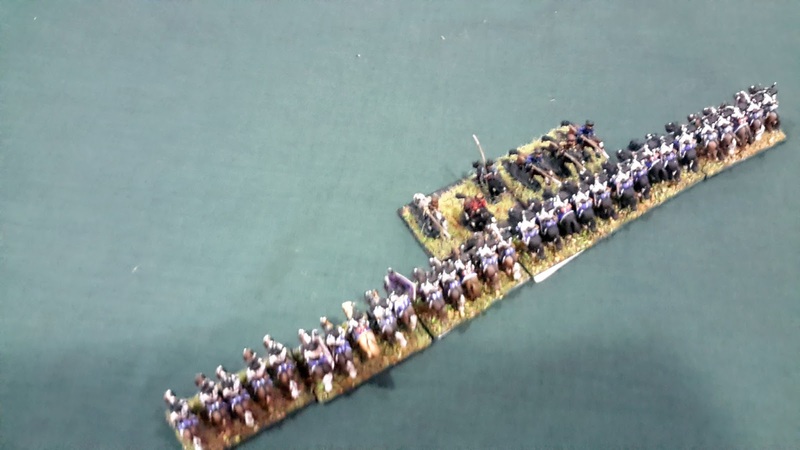 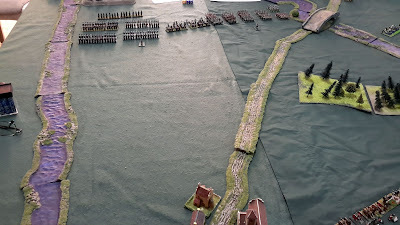 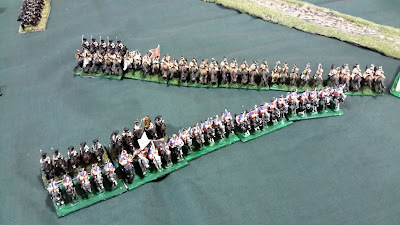 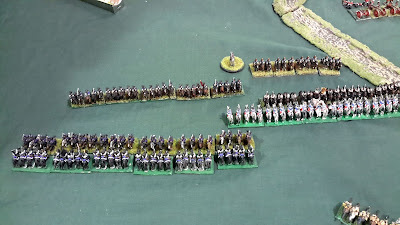 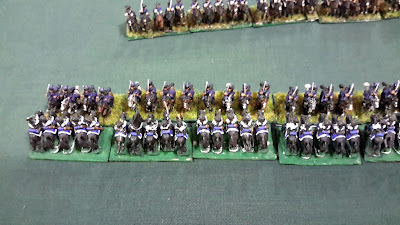 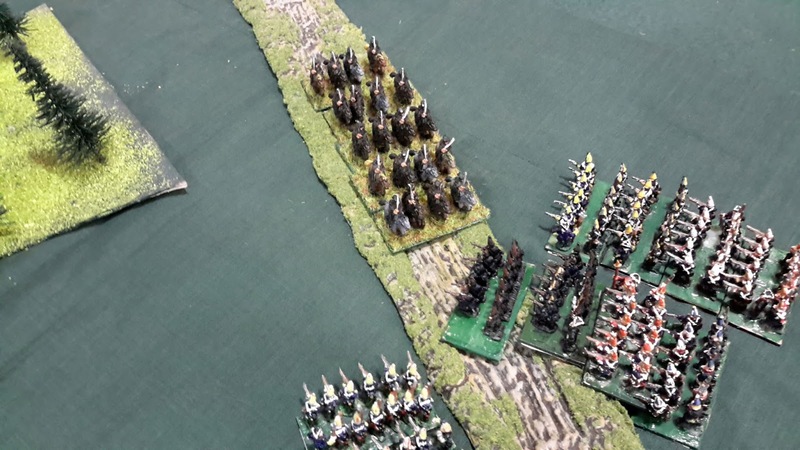 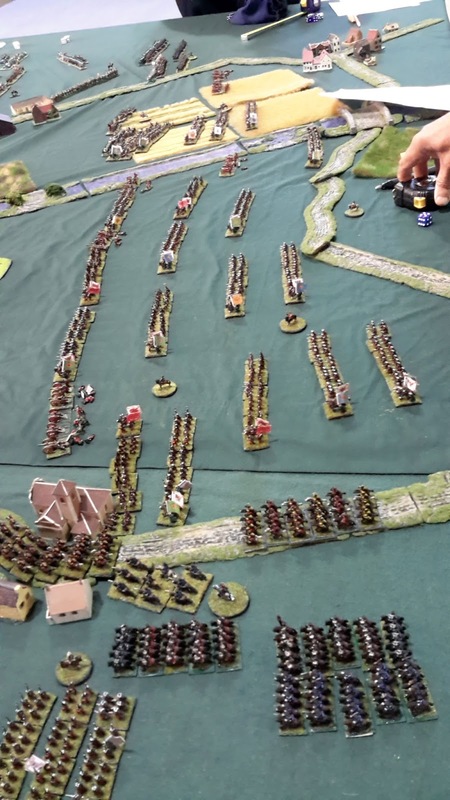 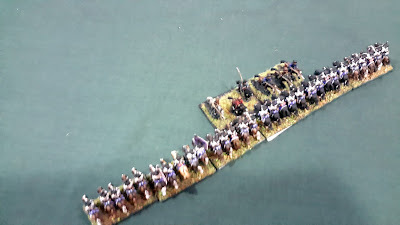 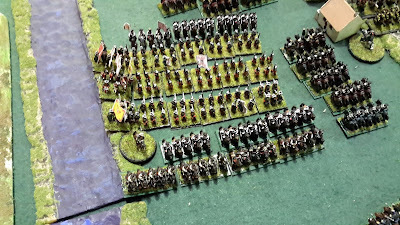 More Prussian infantry advance up the Zorndorf road.